This year, for the first time, Nanores will be an official partner of the IV edition of the Wroclaw event Noc Laboratoriów. Noc Laboratoriów is an event during which companies and organizations from Wrocław invite You to view spaces that are usually inaccessible to outsiders to show the secrets of their work. In less than a month, October 20, we will make our laboratories available for You! For a few evening hours we will show you how the electron-ion microscope works, what you can see with it and much more! 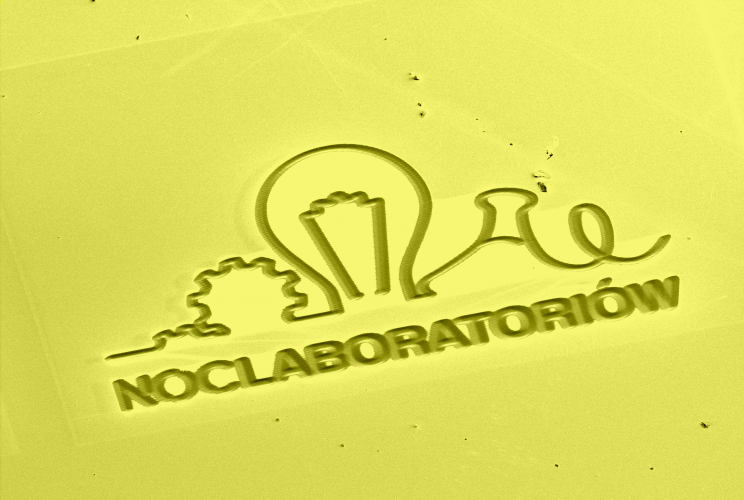 More information on the project and other partners can be found on the official website www.noclaboratoriow.pl. The event will be available from October 10 through the www.evenea.pl portal. Between August 31 and September 5, Nanores Laboratory will participate in the IFA Berlin 2018 – the Global Innovations Show. The event brings together the leaders of the world of electronics and usable technology, scientific researchers, industry professionals and representatives of start-ups. It is an exceptional opportunity for dynamic exchange of knowledge, information and business ideas as well as to learn about the latest market achievements.